Lindsay and Frank are one of the most amazing couples we have ever met and their wedding day was perfect! The love, encouragement, and affection they show each other are so great is to see. The rain held out for them just long enough to have an incredibly romantic beach ceremony. Mr. and Mrs. Cook, congratulations and best wishes to you from Verola Studio team! 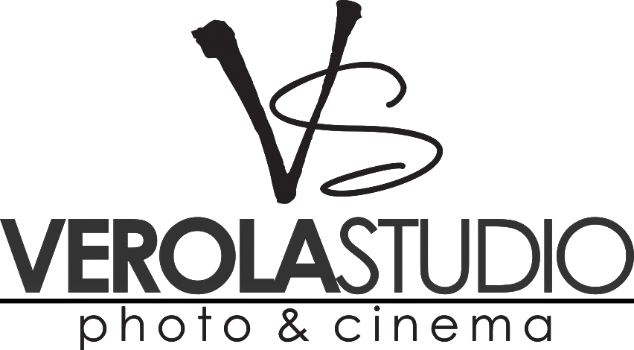 Lindsay - Thank you Verola for doing such an excellent job and capturing our special day!!!!!!! I LOVE all of these pictures so much!!! !